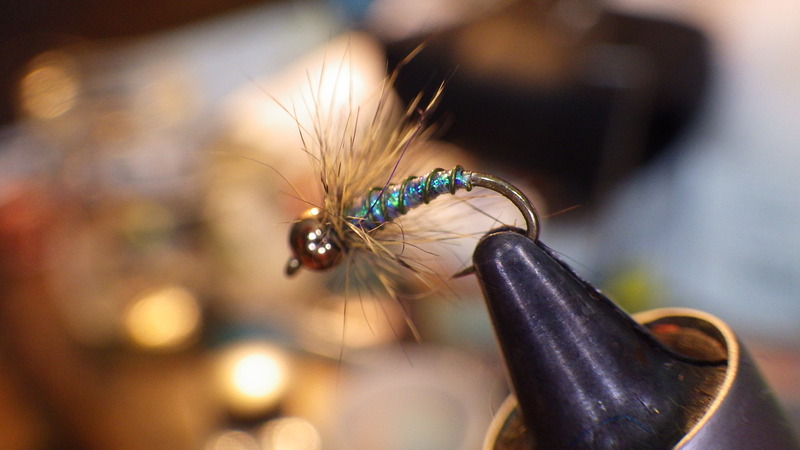 This fly has become one of my favorites for high sticking and Czech nymphing. 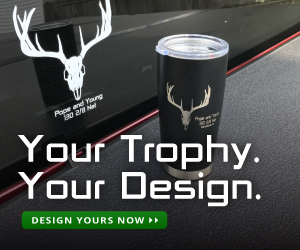 I usually will fish it in fast, deep riffles. 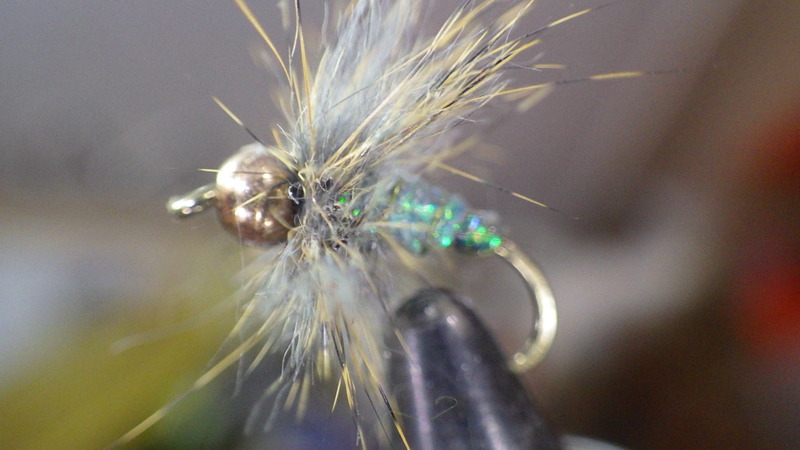 Due to the stiff nature of the squirrel fur collar and the outrageous flashy body this fly is very impressionistic and best fished when the fish will only get a furtive glance at the fly. 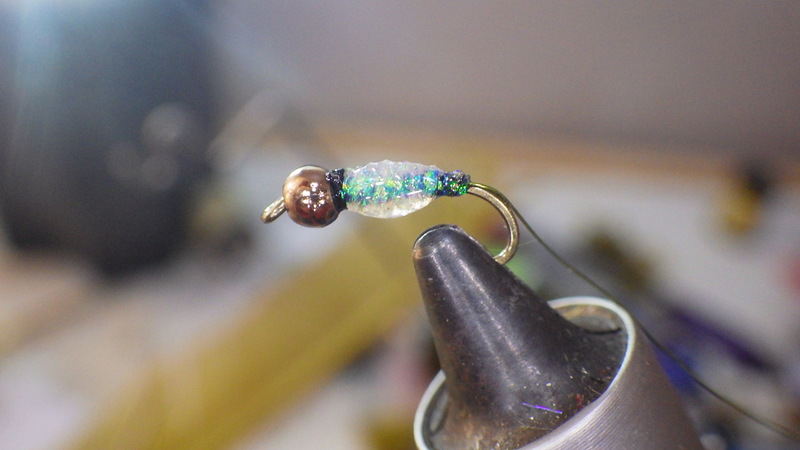 When fishing slower and shallower water I will tie the fly without the bead, use sparser fur for the hackled collar, and a thinner profile body. About a year or so ago my barber taught me the basics of high-stick nymphing. I was a little weary of this seemingly impossible technique, where you “just have to know” when the fish takes your fly, but after my first lunker in water I would normally walk past I was hooked. 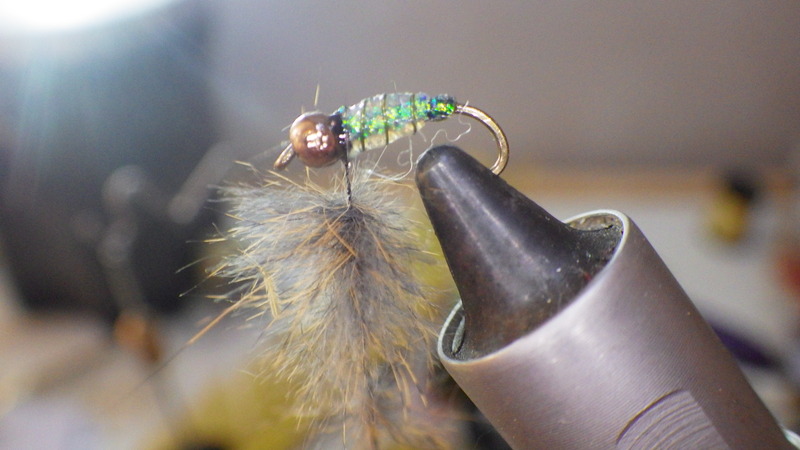 I began tying and fishing flies that were a hybrid of wet fly and nymph so I could cast upstream, high stick it down, and then swing it out and cover as much water as possible. 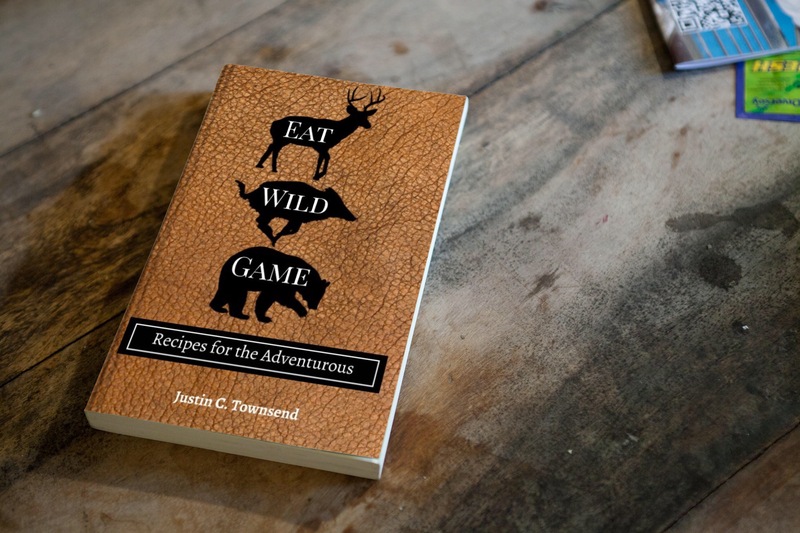 I found this presentation to be effective even when the selective trout got extra picky on the low and slow days of my Pennsylvania limestoner. 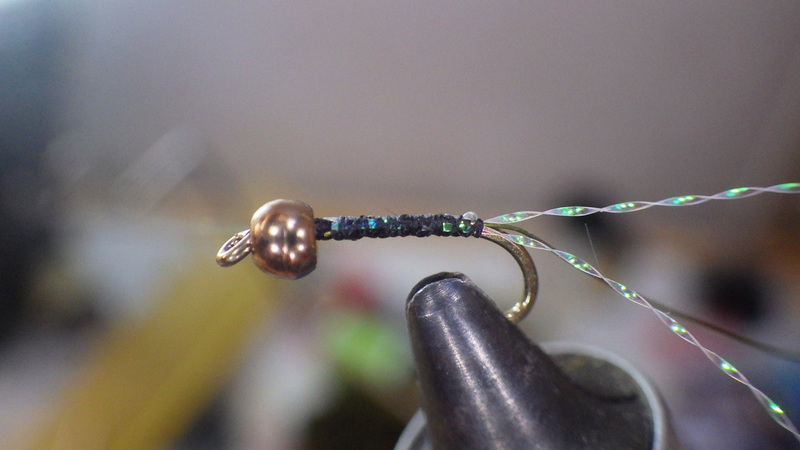 I designed this fly for a particular riffle with pretty quick water connecting two slower pools on my home creek. The huge, flashy body is to catch the trout’s attention, because in the fast water it does not have any time to examine the fly. I use a stiffer collar of squirrel dubbing to push away the water when moving through fast water, but still sparse enough that it can pulse in and out on the swing. 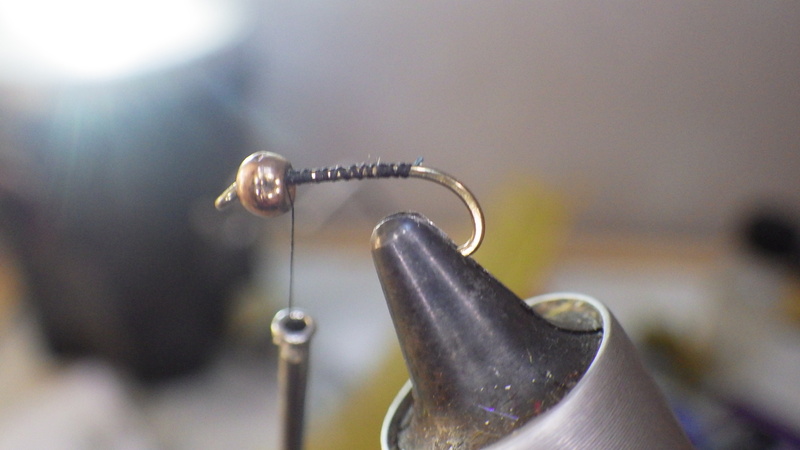 The next step is to tie off the thread and wrap the flash around for the body. Once the flash is wrapped add a generous helping of head cement and let it sit a few moments before continuing to the next step. This works best if the cement is about 1/3 of the way dry and still tacky. When wrapping the wire go the opposite direction you used to wrap the flash in. 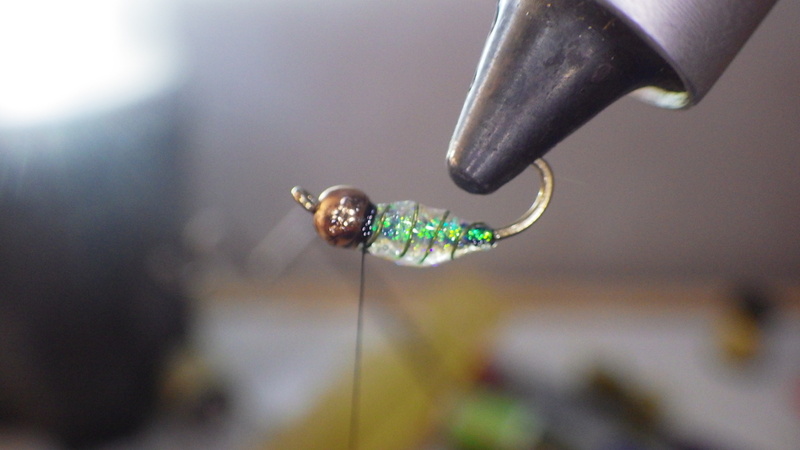 This helps hold the fly together better and is easier to wrap tightly. After the wire is wrapped add a few more layers of head cement and let it dry. Next I use a dubbing twister to create a dubbing loop which I will fill with squirrel fur. I shot the red squirrels from stands of Norway Spruce in the Finger Lakes region of New York and have found them to have the best guard hairs on their hide for flies like this. The guard hairs are a beautiful color and the perfect spiky texture, and they mix very well with the soft underdubbing. Tie it off, add a few dabs of extra cement, and it is ready to fish. Enjoy! Mr. Jefferson has a fresh approach.